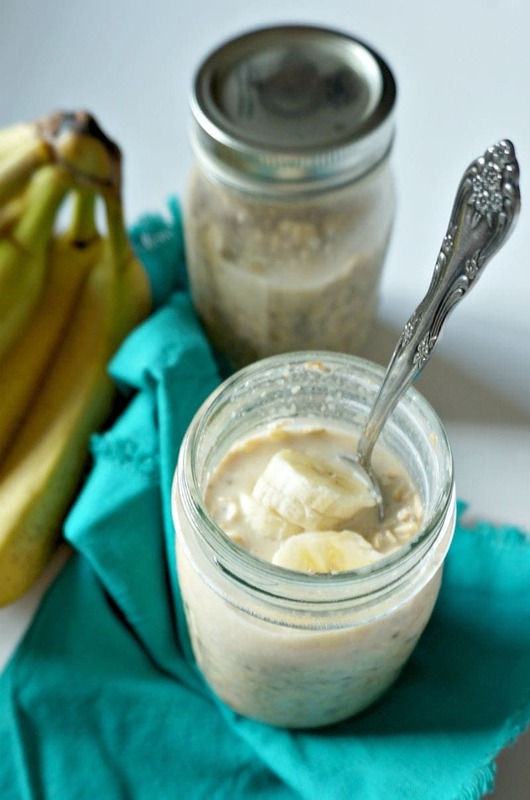 Peanut Butter Banana Overnight Oatmeal: Oats are combined with ripe bananas, peanut butter, maple syrup, and coconut milk and refrigerated overnight. The result: a creamy, healthy, breakfast that tastes just like one your favorite desserts. Saturday mornings at our house typically consist of pancakes of some sort. 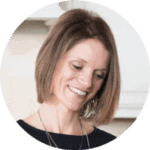 The reason is that it is one my husband’s most favorite things to eat for breakfast, and after a long week of work, I tend to make Saturday mornings’ breakfast about him and serve up Strawberry Cheesecake Pancakes or Peanut Butter and Jelly Pancakes. Of course there are no complaints from anyone when it comes to pancakes, as we all love them. I think my chin hit the floor. He has NEVER requested oatmeal. In fact, while my kids and I could live on oatmeal recipes, he turns his nose up to every time I sit a bowl of it down in front of him. So he liked it? Turns out, he LOVED it. I was not about to tell him Peanut Butter Banana Oatmeal was vegan, gluten free, naturally sweetened and healthy. I was just going to make it and smile to myself. Healthy foods can and do taste good! Just like every recipe in these easy and healthy breakfast recipes. The best part about this overnight banana oatmeal is that I can make up a batch for my family in 5 minutes with no mess to clean up. Now that starts my Saturday morning off on the right foot for sure. Trust me, if my husband claims this as a winner, you will too. Everyone will think they are eating a bit of dessert for breakfast–and it will be our little secret just how healthy this dish is! 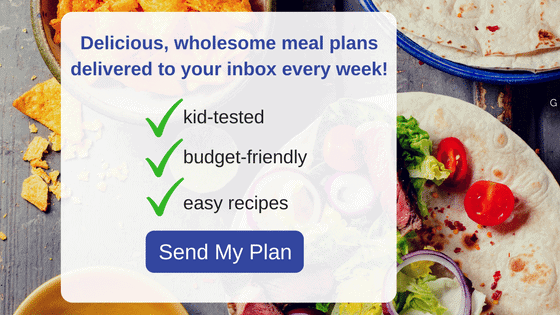 Be sure to check out my extensive collection of Oats Recipes, as oats in every shape and form are one of my all time favorite ingredients to cook with. Omit peanut butter for a nut free version that is just as tasty. I just can never resist adding peanut butter to things! 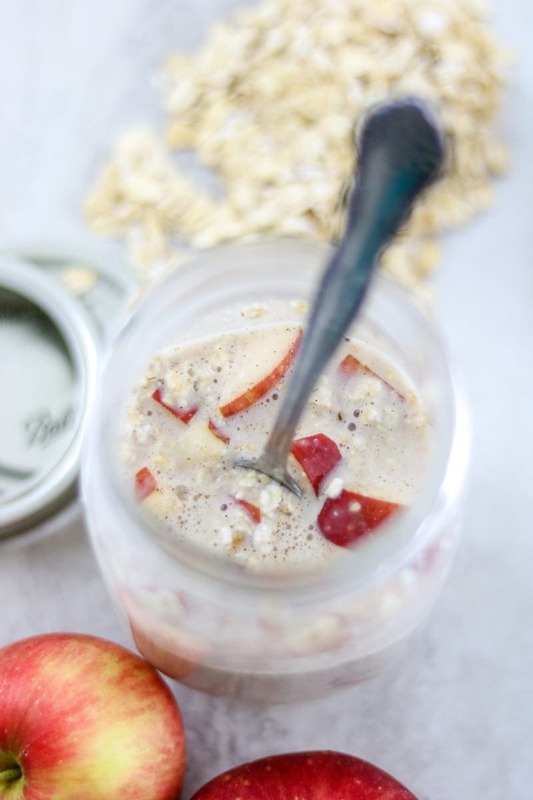 Use any milk you like for this basic overnight oats recipe. You can omit the chia seeds, they are added for crunch and for being a good source of Omega Fatty Acids. If peanut butter is not your thing, almond butter works great as well. If you prefer your oatmeal to be warm, make as directed and then heat in the morning for as long as desired. An overnight oatmeal recipe featuring the classic peanut butter and banana combination. Place 1/2 banana in each mason jar and mash up with a fork. Add 1 cup milk, 1 teaspoon vanilla, 1/2 tablespoon maple syrup, 1 tablespoon chia seeds, 1/2 tablespoon peanut butter and a dash or salt to each jar. Close the jars and shake well until ingredients combined. Open the jar and add 1/2 cup oatmeal to each jar. Place lid on jar and shake again. Refrigerate overnight. In the morning, open the jar, slice up some banana on top of each jar and enjoy. I love this combination….bananas and peanut butter. I love the fact that you can make these overnight even better! Great idea! To me, nothing beats the combo of peanut butter and banana. Enjoy Denise! Do you have the nutritional value for this recipe ? Do you warm it up or eat it cold out of the refrigerator ? Do you use regular oatmeal , quick oatmeal, steel cut? It sounds good but just have questions before I try it- thanks! 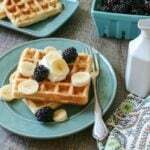 I love make ahead breakfasts, these sound delicious, perfect for busy school morning! I love that your hubby requested it speical. I make a plantain pancake that Dave requests regularly, that’s how you know they really love something 🙂 This looks great, over night oats are my jam! I love eating them for my snack instead of breakfast! I eat them for snack too Sam. I am going to have to try your plantain pancakes–that sounds so interesting! This sounds great! You can never go wrong with peanut butter and banana – it’s the perfect combo! Yay for winning over the husband – If this won over a non oatmeal lover you know it’s got to be good! Never go wrong with PB and Banana–the best! Catherine, I think I could live on bananas and peanut butter! Bananas and peanut butter go together so well! I think my kids would really like this! Thanks for the recipe! 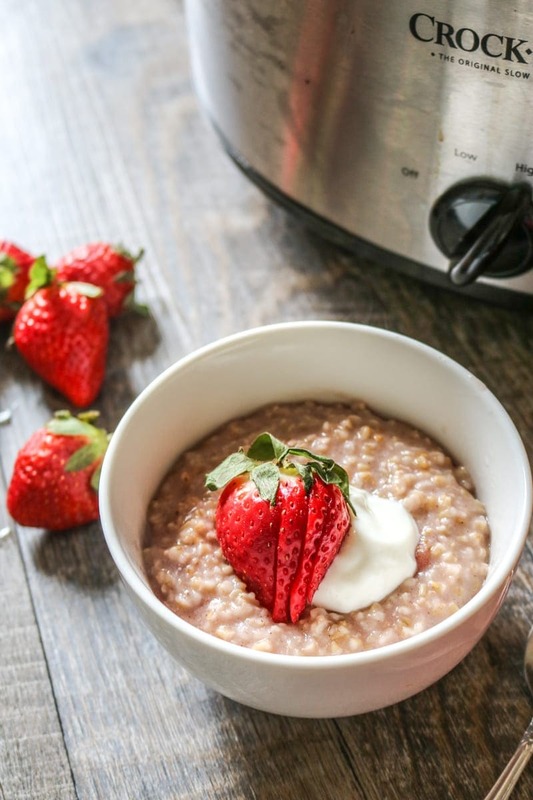 We are a big fan of oatmeal in our house so this would be a huge hit and time saver for me in the morning rush! Awesome!! This will surely be a hit! Dessert for breakfast???? I love this Kristen. And I love how quick and easy it is too. Score!!! Thanks Allie. Easy is always great! We love overnight oats around here! Can’t wait to try this flavor combo! This is so awesome! Would never have imagined it would be this easy to put together! Can’t wait to give it a try – thanks! You bet Patricia! Nothing beats easy and tasty! Are you using the 8 oz. Mason Jars? Yes, Brandi, the 8 ounce jars work perfectly. Sounds good goanna try this next week for my midnight meal I work nights so it hard to bring food when yiur not really hungry till you get to work so I wind up snacking in junk food maybe this will help me loose some weight!! This should really help keep you full and energized. 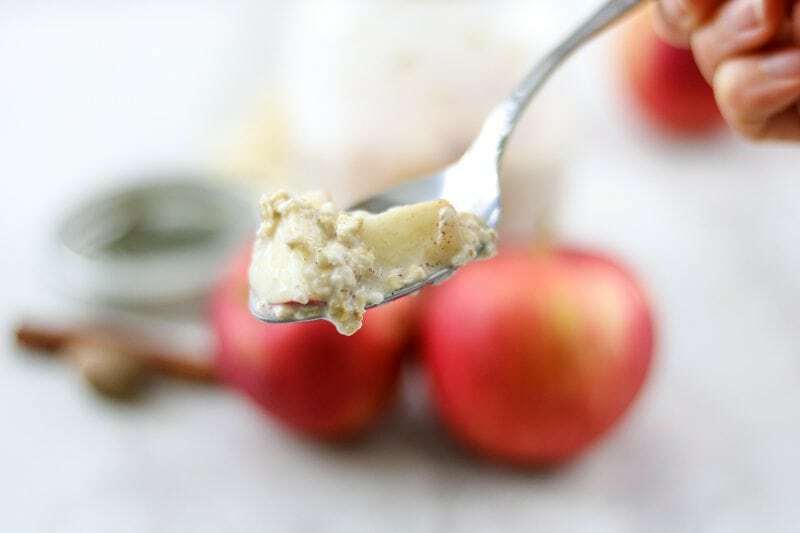 It is one of my favorite ways to enjoy oatmeal too–I hope you enjoy!